we had just experienced the wettest August on record in Sidmouth, when no less than 7 inches of rain fell during the month - three times the average! sections provided the strongest images. of the Devon Clubs Battle. 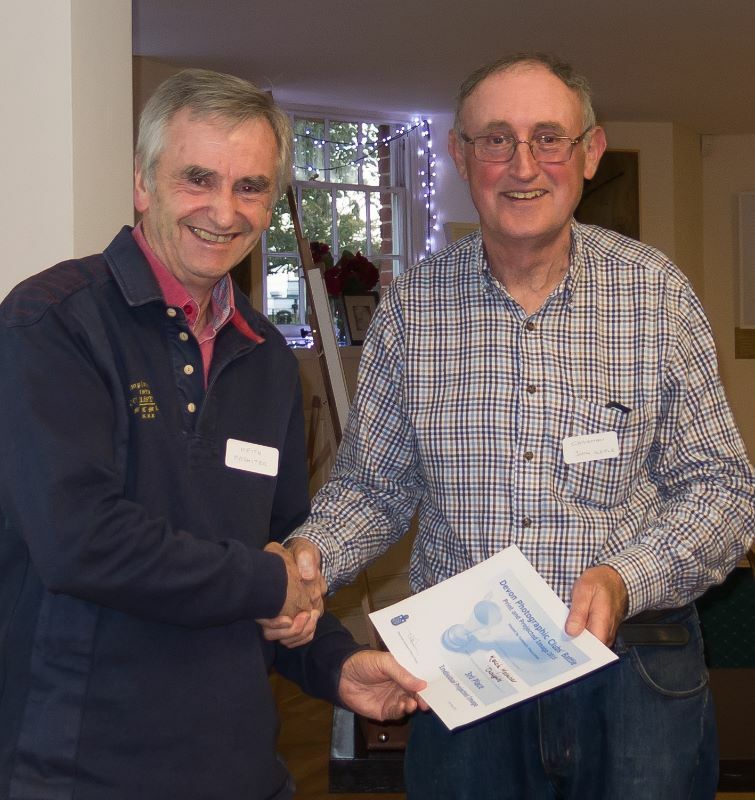 Tony Spooner has taken over responsibility for the competition Prints, while Tony Velterop continues in his role as Competition Secretary for PDIs. as initial reports from David and Marjorie Young suggest the standard is very high this year!